Buleten is a 3 columns HTML5/CSS3 Responsive WordPress theme by MagPress. This theme contains built-in features such as featured content slider, news ticker, featured categories on sidebar, tabber, Google fonts option, multi color selection for its menus, and many more. 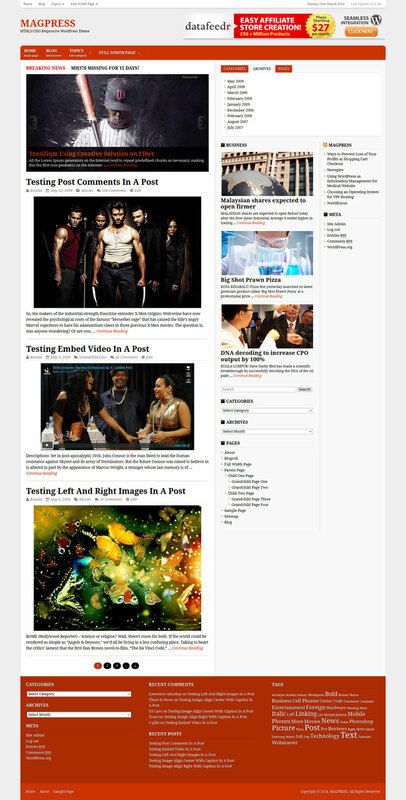 This theme would be great to use on news or community portal blogs. How I can change the width to fixed? Simple love this theme, nice color combination and fast loading with responsive. Great Theme. Really it’s Looking high Professional. Thank you very much for Sharing with us. 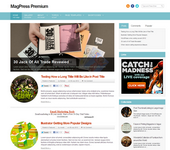 nice one of theme collection of magpress..